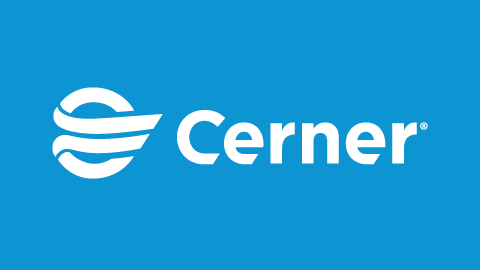 Cerner Sweden has signed an agreement with Region Skåne for a integrated digital healthcare environment, replacing hundreds of existing IT systems in hospitals and primary care facilities for a comprehensive solution. 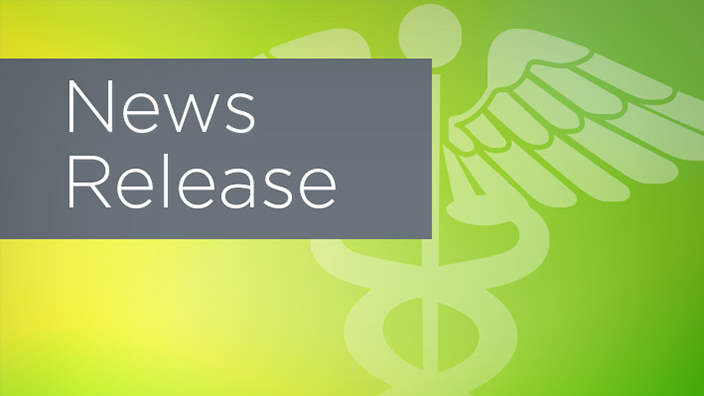 The new system includes a service to manage the health of their 1.3 million citizens and a modern digital care system that allows for increased patient participation, safer patient experience, and improved work environment for healthcare professionals. 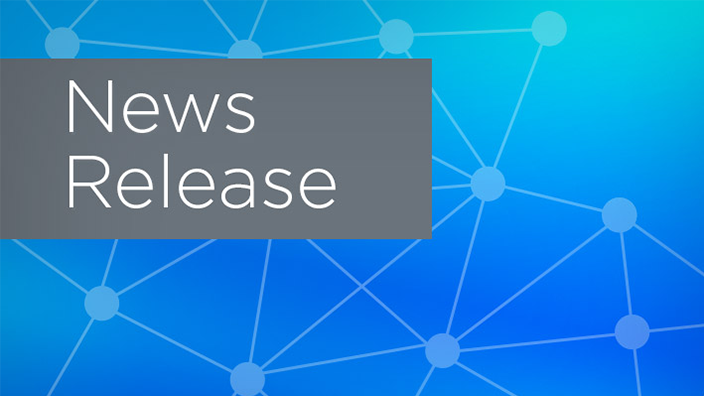 Region Skåne have chosen Cerner’s population health management platform HealtheIntent® and electronic patient record Millennium®. HealtheIntent engages residents and supports their wellbeing to prevent disease. In addition, it contributes to increased quality of life for patients with chronic diseases by giving visibility of the entire health and care system, at provider, population, and citizen level. Millennium gives care teams a single source of truth with patient data digitally, such as medical history, diagnosis, laboratory results and allergies. This leads to faster diagnosis, better treatment and shorter waiting times. The system can suggest necessary actions for a patient and alert the staff to allergies and risks of potentially harmful conditions, such as sepsis. 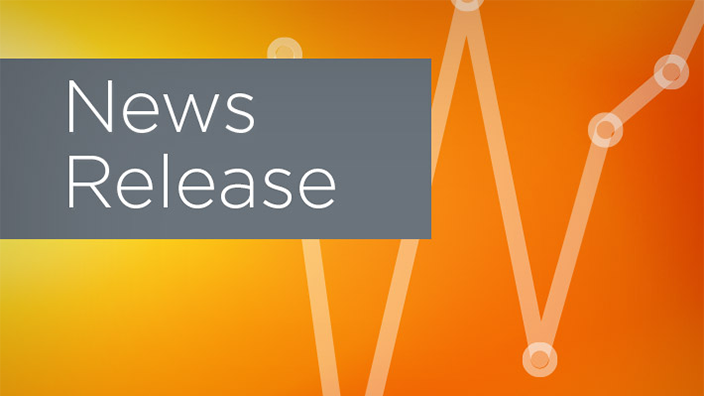 “We are extremely proud that Region Skåne has chosen to work with Cerner. Our focus throughout the implementation will be to ensure best care for patients and residents of the region. We look forward to supporting and cooperating with the hospitals and health centres,” said Amanda Green, vice president and regional general manager, Cerner Nordics. Region Skåne will be the first health region in Sweden to have a fully comprehensive system that incorporates settings across the entire care journey. “Now we go from multiple systems to one single system for primary care and hospitals so that the patients don’t have to repeat their story at each contact with care. This will also make every day easier for the care employees who have an incredibly important job and make a difference every day. They deserve a technical support that helps them in their daily lives to take care of Skåne’s patients quickly and patiently. We will get that with the new system,” says Alf Jönsson, regional director, Region Skåne. Region Skåne is a southern county in Sweden, consisting of 33 municipalities with 150 health centres and 10 public hospitals. The region’s ambition is to reduce waiting times, increase care quality, availability and patient safety. Region Skåne is responsible for the health of 1.3 million people, and every year 1.7 million visits to primary care venues are performed in the region. At Cerner, we are continuously working to develop intelligent healthcare solutions. Our innovative solutions are used in over 27,000 care units worldwide and support care providers in decision making, and enable organisations to deal with the health of a population. By connecting information, people, different healthcare institutions and municipalities, we contribute to a better health for the individual and for society as a whole.